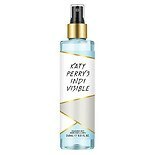 Shop Katy Perry Indi Visible Body Mist (8 oz. )8 oz. $799$7 and 99 cents$1.00 / oz. 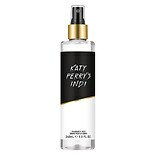 Shop Katy Perry's Indi Body Mist (8 oz. )8 oz. 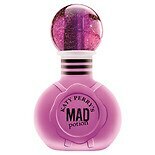 Shop Katy Perry Mad Potion Women's Eau de Parfum Natural Spray (1 oz. 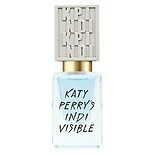 )1 oz. $2999$29 and 99 cents$29.99 / oz. 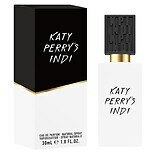 Shop Katy Perry's Indi Eau de Parfum (1 oz. )1 oz. 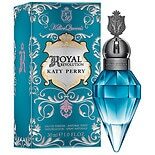 Shop Katy Perry Royal Revolution Women's Eau de Parfum Natural Spray (1 oz. )1 oz.